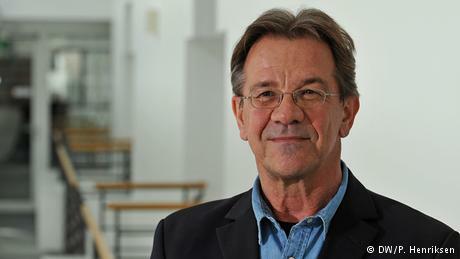 Helmut Osang, Ph.D., is Head of Journalistic Training at DW Akademie. As a journalism trainer and media consultant, he has held dozens of workshops and missions in Germany and abroad, in Africa, the Middle East, South-East Europe – and Asia, in particular South-East Asia. In 1997, he taught Radio Journalism at Ngee Ann Polytechnic in Singapore. Helmut has been a radio journalist with DW since 1984. Previously, from 1975, he worked as writer and editor for various magazines, daily newspapers and news agencies (Inter-Press Service), specialising in development topics. He holds a doctorate degree in Media and Communication Studies and Sociology. In 2006, Helmut co-founded the German Forum Media and Development FoME, which networks scholars, practitioners and policy makers from the North and the South to discuss issues of international media development.